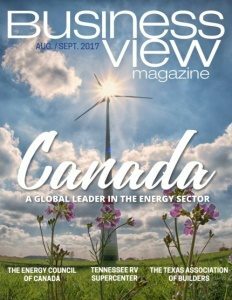 Business View Magazine interviews Graham Campbell, President of the Energy Council of Canada, as part of our focus on energy in North America. 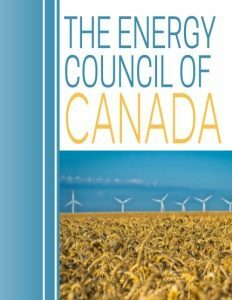 The Energy Council of Canada (ECC) is the Canadian Member Committee of the World Energy Council, both of which were founded in 1923. The ECC is a vehicle for strategic thinking and seeks to forge a better understanding of energy issues among the public and private sectors, and the country at large, through discussion, fact-based studies, and the exchange of information on all forms and aspects of energy. Its membership is made up of 75 organizations from across the country, including: energy corporations, energy industry associations, Canadian federal and provincial government departments and agencies, academic organizations, professional services firms, and crown corporations. The ECC covers all sectors involved in energy in Canada, including oil and gas, electricity, energy end-use in the industrial, residential and commercial sectors, and sectors which make use of energy commodities as inputs to their industrial processes (e.g., the petro-chemical sector). Its vision is a secure, affordable, stable, accessible, and environmentally-sound energy system, providing for the greatest benefit for all Canadians. BVM: Can you articulate, for our readers, how the ECC views the energy landscape in Canada, today? Campbell: “We like to look, and we are disciplined to look, at the energy system as a whole. So, we would not look at the electricity sector independently, or the oil and gas sector independently, but we look at all parts of the energy sector. Our table would include electricity interests, natural gas interests, nuclear interests, renewable interests, etc. BVM: The Energy Council seems to include groups that may have mutually exclusive agendas. How can it operate effectively in that milieu? BVM: So, you don’t actually advocate for particular positions like most trade associations do? Campbell: “Advocacy does not figure into our lexicon; dialogue, finding common cause, working together with the players to create an environment where informed discussion can take place instead of an acrimonious discussion is the type of milieu that the Energy Council of Canada plays in. Honest broker, convener, objective information provider. That type of role is what we’re recognized for. BVM: What would you say are the ECC’s major strengths as an organization? Campbell: “With our membership – multi-sectoral industry, government, and support associations – we have a tremendous base of expertise to draw on when we do events or write reports or position ourselves on particular issues. So, that is not only a strength to govern the organization, it’s also a tremendous resource that really puts us in a very strong position to either provide advice, or to understand the dimensions of an issue, or to speak on observations that we might make. “The papers we write are widely circulated within government and industry to inform the policy debate. We’ve done sessions on decarbonization, on energy infrastructure, on social license – if there’s an issue, we’ve probably addressed it. And the idea is to bring those parties together, plus people from the energy community that aren’t our members, for an informed discussion that will lead to advancing the issues at hand. BVM: How is the ECC run? BVM: What are some of the current issues that the ECC is focusing on? Campbell: “One is climate. 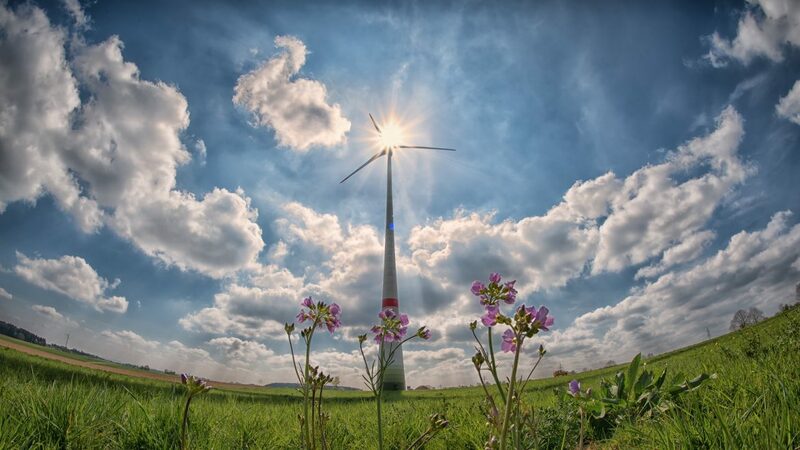 The Canadian electricity system, for example, already is about 80 percent emission-free; approximately 60-odd percent from hydroelectric power and another 17 or 18 percent from nuclear power. So, if you look down on our system from the standpoint of emissions production, we’re very largely, emission-free, already, and our government, both at the provincial and federal levels, are moving to eliminate or phase out the use of coal, for example, going forward. BVM: But once you’ve articulated those goals, who actually puts the policies in place to achieve them? BVM: Can you elaborate on that – the international discussion? Campbell: “As part of the United Nations Conference of Parties (COP) process, each country has identified the contributions that they might be able to make to emissions reduction; it’s called the INDCs (Intended Nationally Determined Contributions), and they were agreed to in November 2015 conference of the parties in Paris – the milestone COP, as we call it, that occurred at that time. At that point, Canada put forward goals that were a reduction of 30 percent of our emissions by 2030; so 30/30, if you like, all relative to our emission level in 2005. “So, where we are in Canada, is that several of our provinces have moved forward with climate policy initiatives and many of them are world-leading. We have a fuel-based carbon tax in BC; we have a regulatory limit on carbon in Alberta that’s just been recently updated; Saskatchewan is investing in technology for carbon capture and storage; Ontario has eliminated coal from its electricity generation mix and it’s engaging in a cap and trade system; Quebec trades emission credits with California; Nova Scotia has already reduced its emissions by 36 percent relative to the 30 percent target, so they’re there, already, largely by changing the electricity generation mix within their jurisdiction. BVM: Speaking of going forward, can you sum up Canada’s energy outlook?